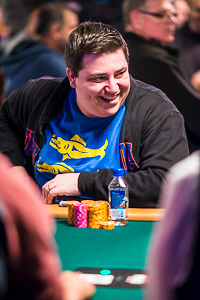 Learned how to play poker online. 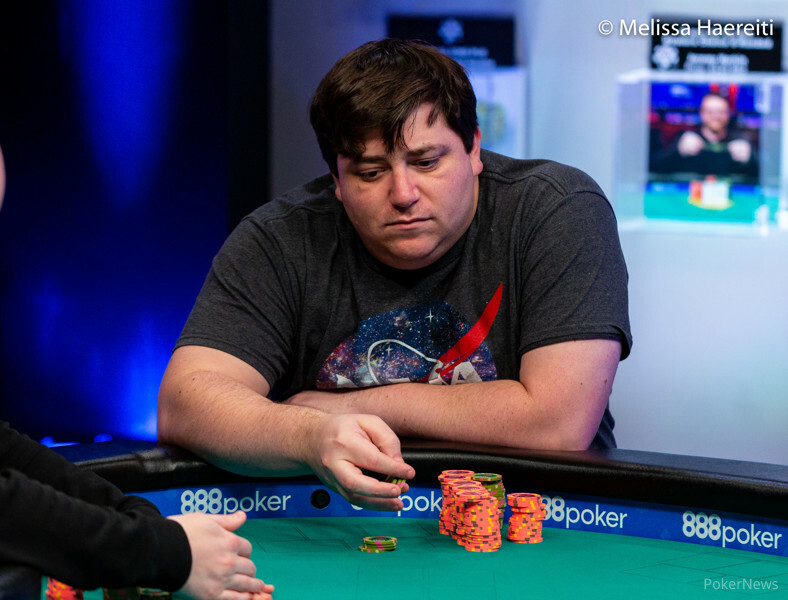 Martin wins second career bracelet in first lowball event of 2017 series. 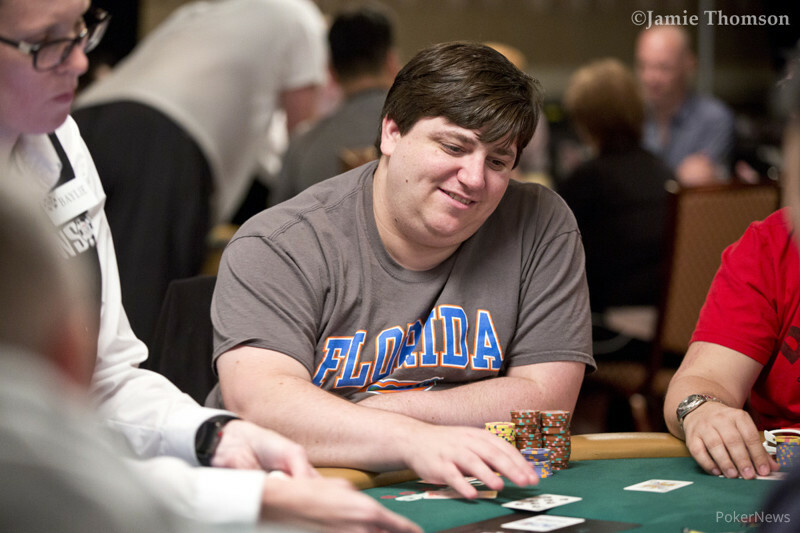 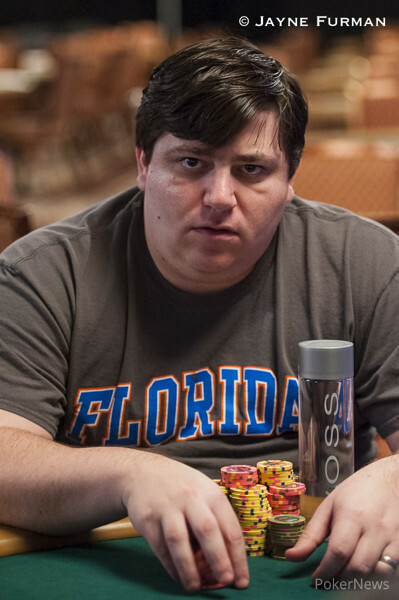 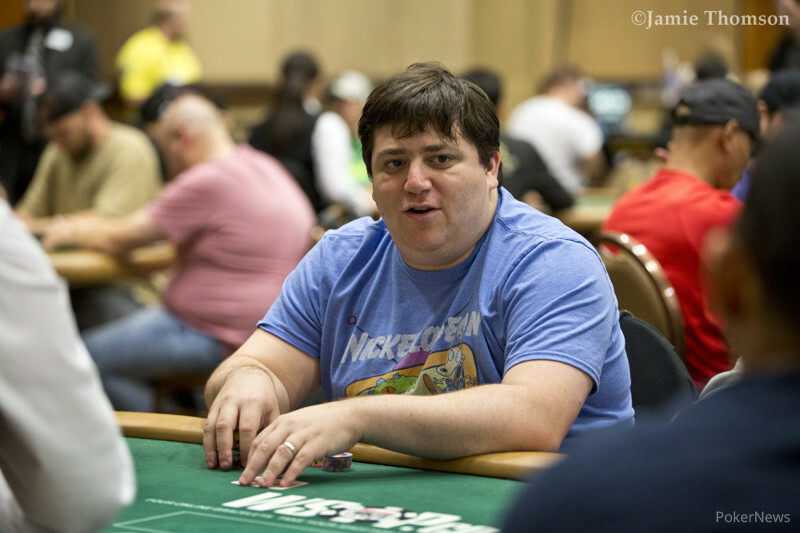 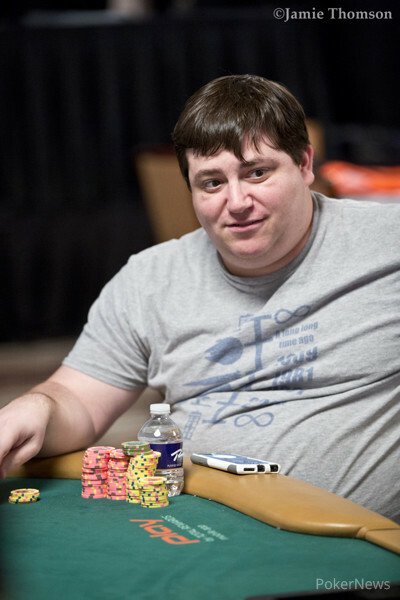 Russian poker pro collects first WSOP gold bracelet and receives $344,327. 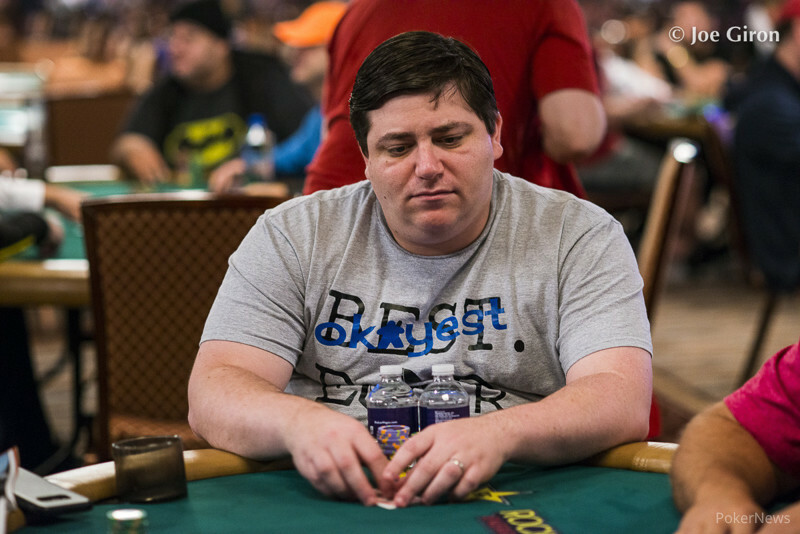 Longtime gambler and native of Haiti tops tough field and collects $306,621 top prize. 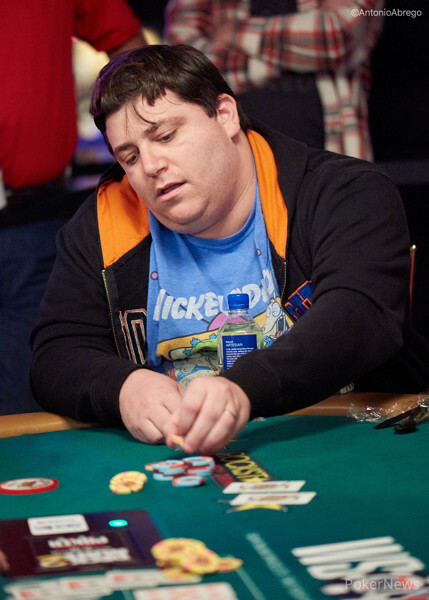 England's Third Winner at 2015 WSOP Pockets $180K and WSOP Gold Bracelet. 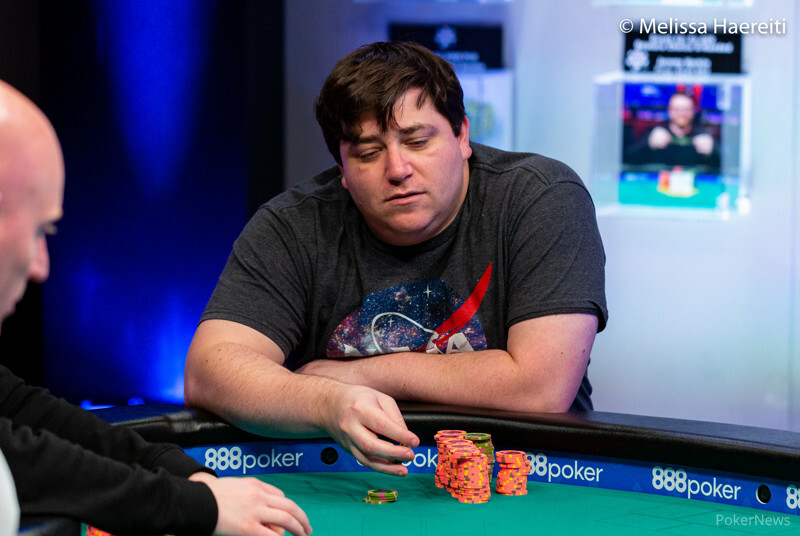 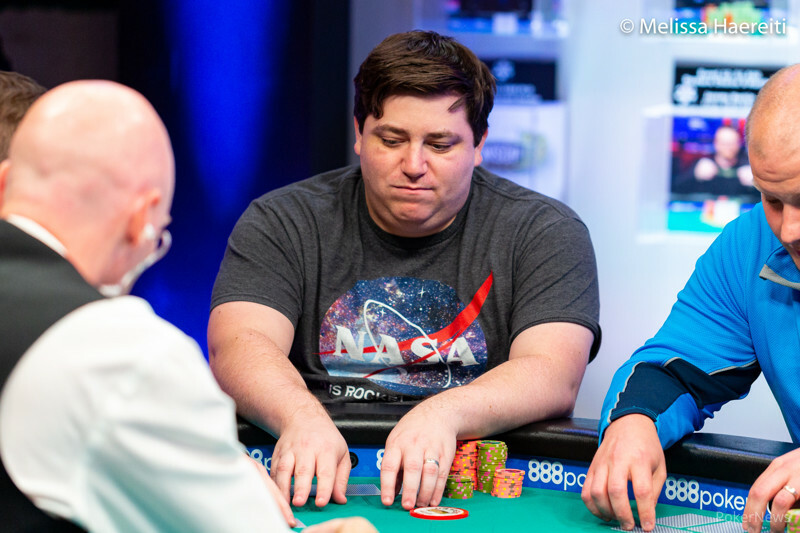 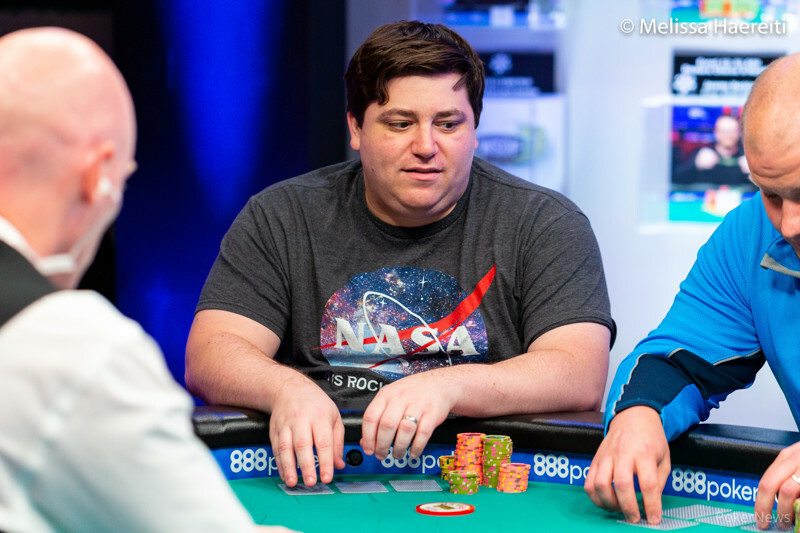 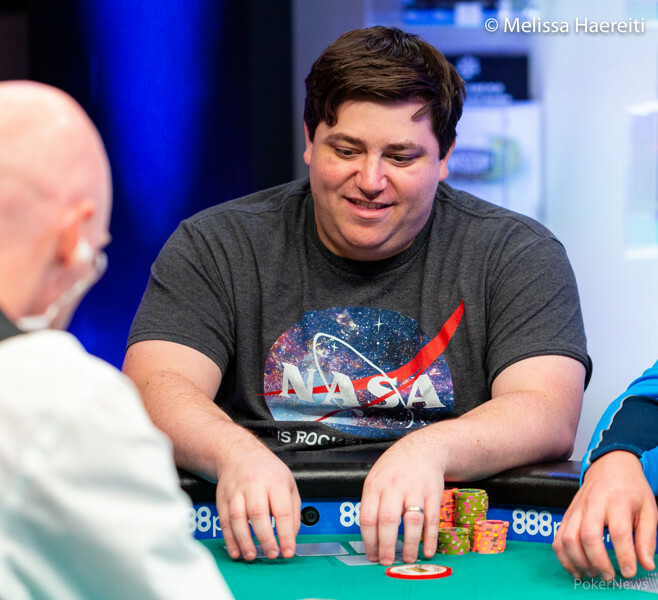 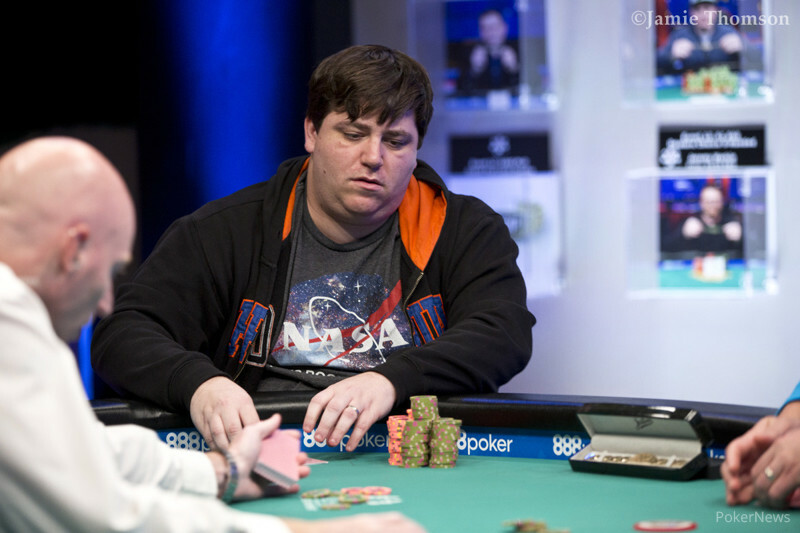 PhD Student Defeats Star-Stacked Lineup, Collects First Gold Bracelet, Plus $517,766. 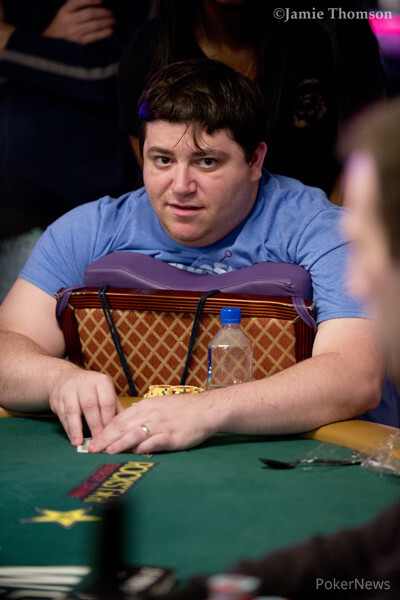 Hollywood Screenwriter of 2007 Film "No Reservations" Wins Poker's Equivalent of an Oscar. 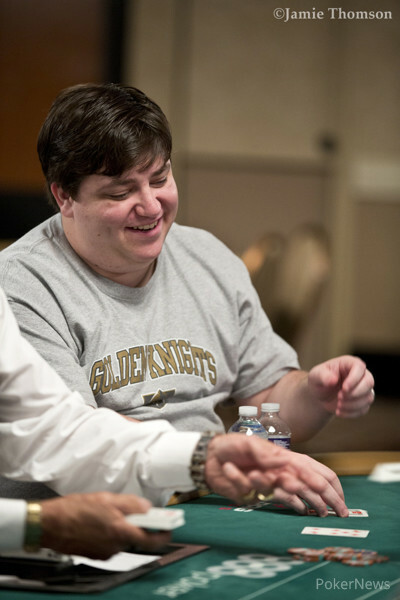 Alaska resident and business owner earns first gold bracelet following $1,500 PLO hi-low victory. 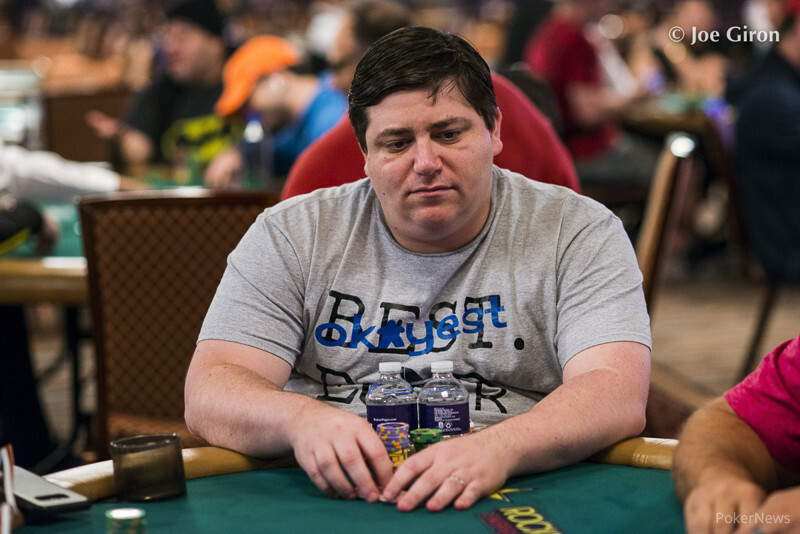 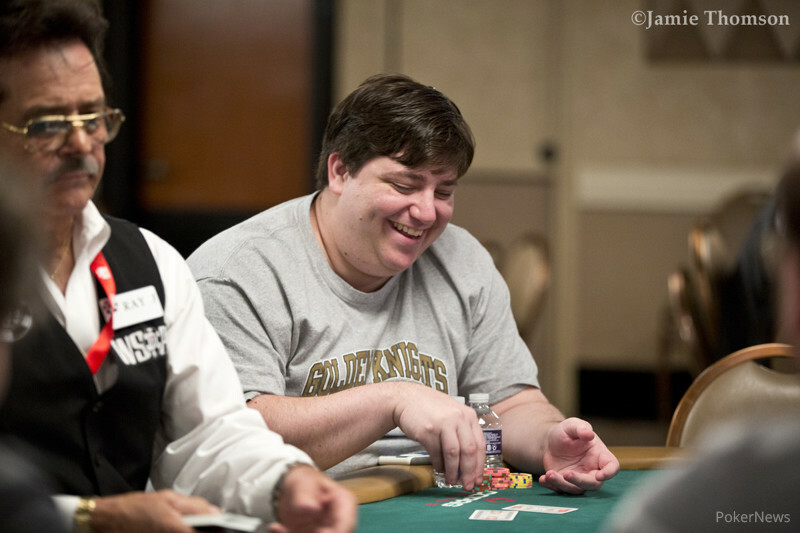 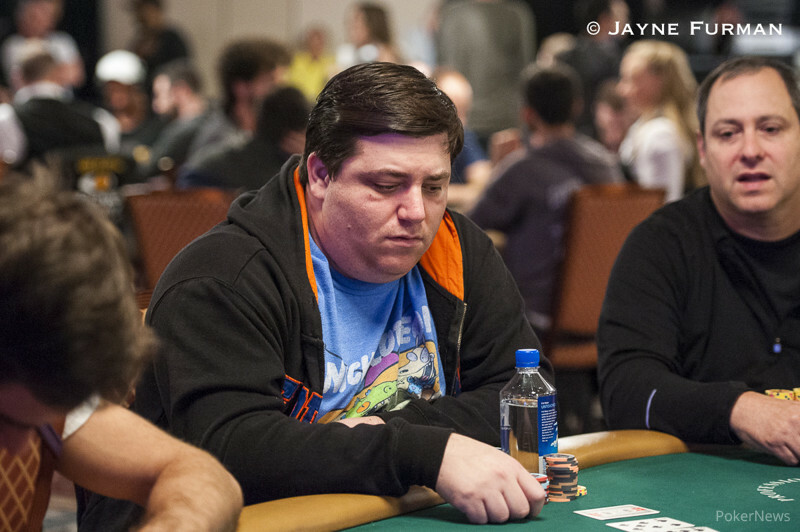 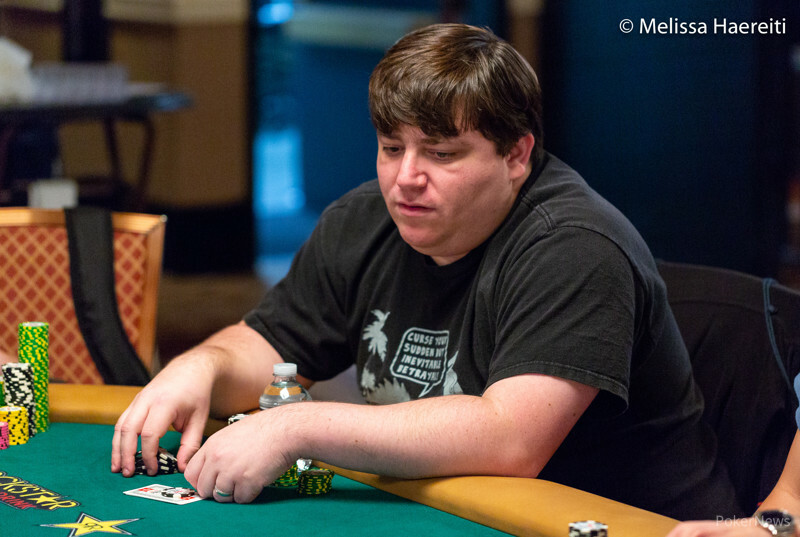 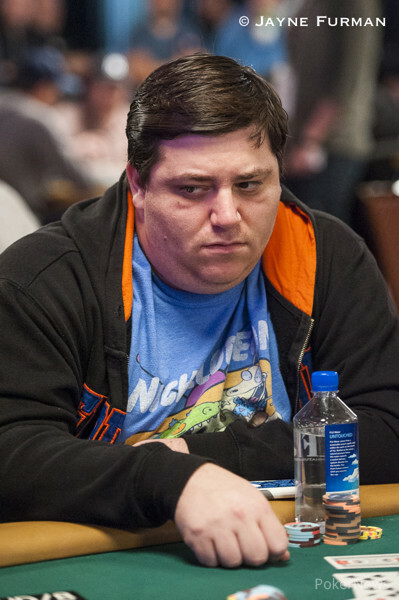 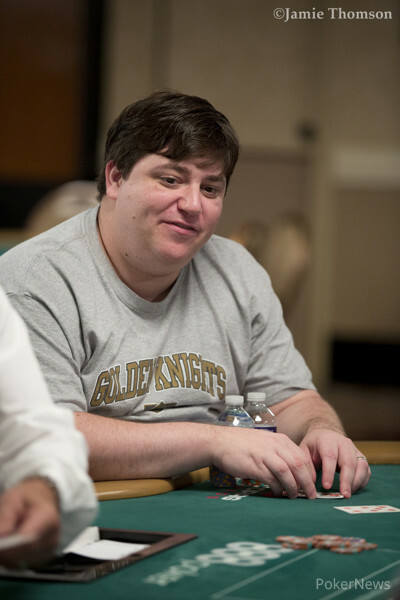 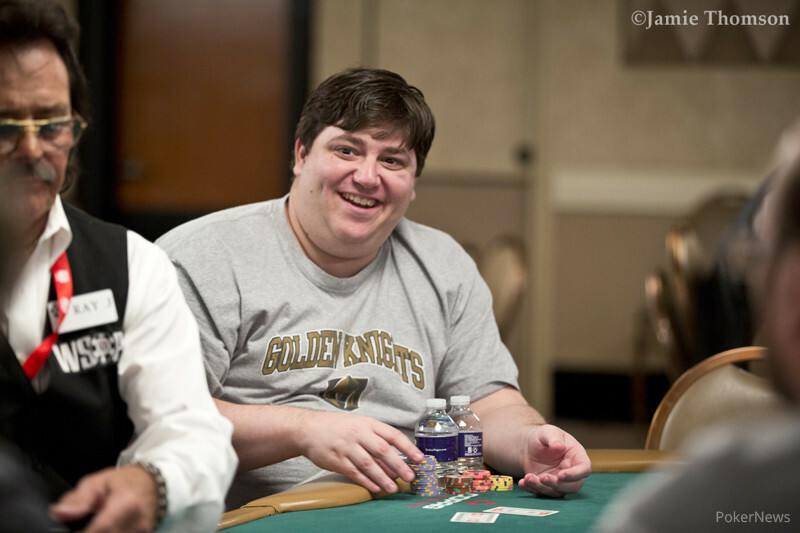 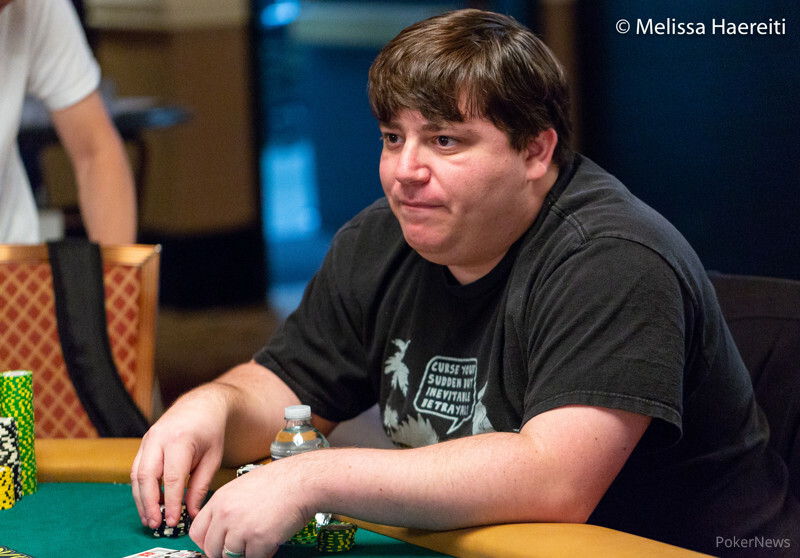 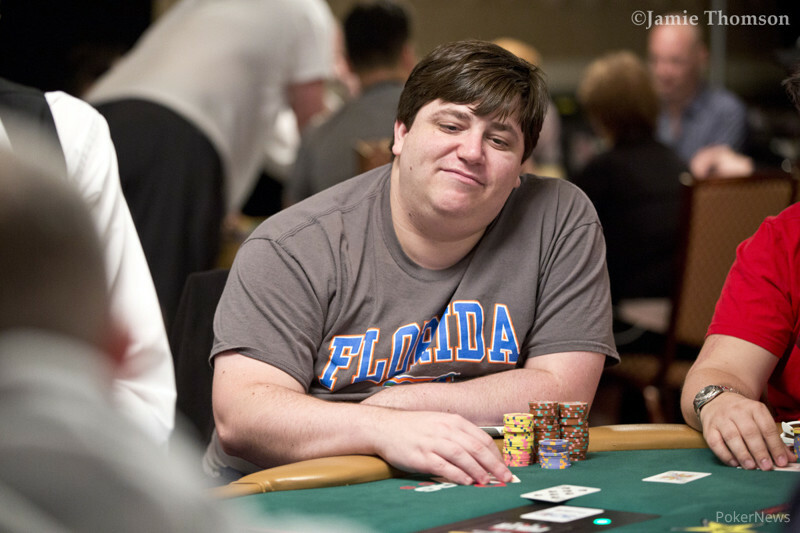 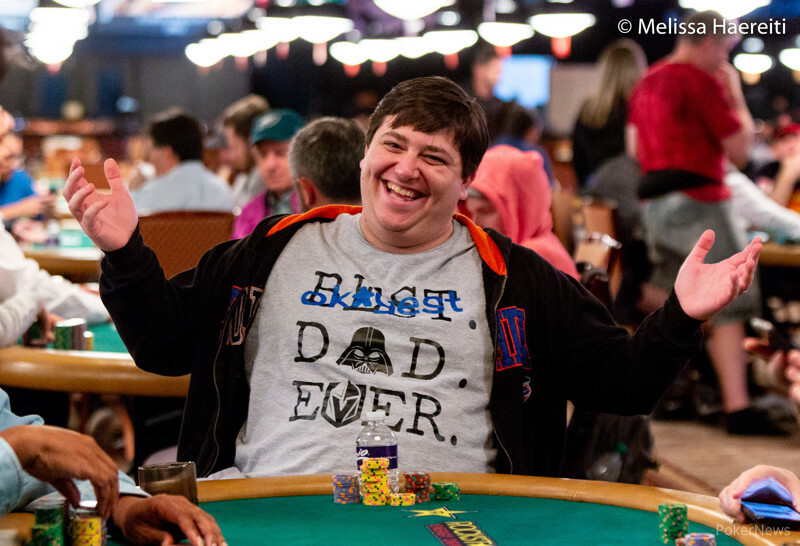 English Poker Pro Benny Glaser Takes Triple-Draw WSOP Gold Bracelet. 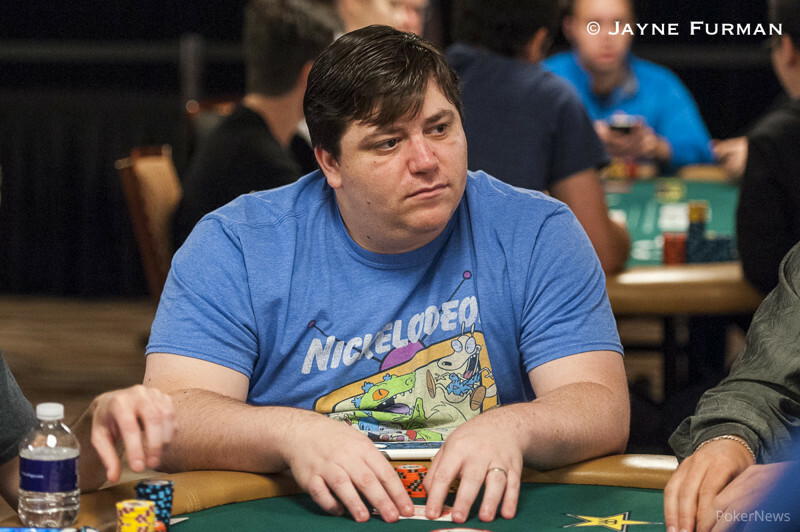 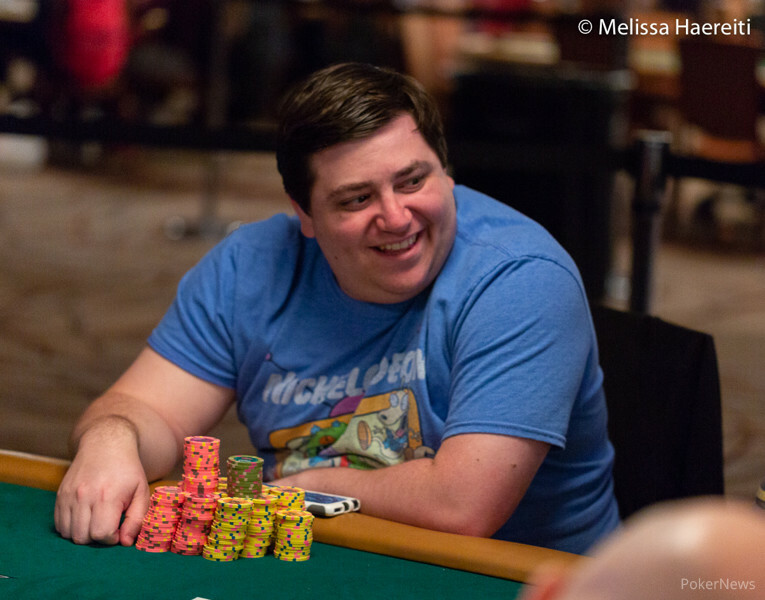 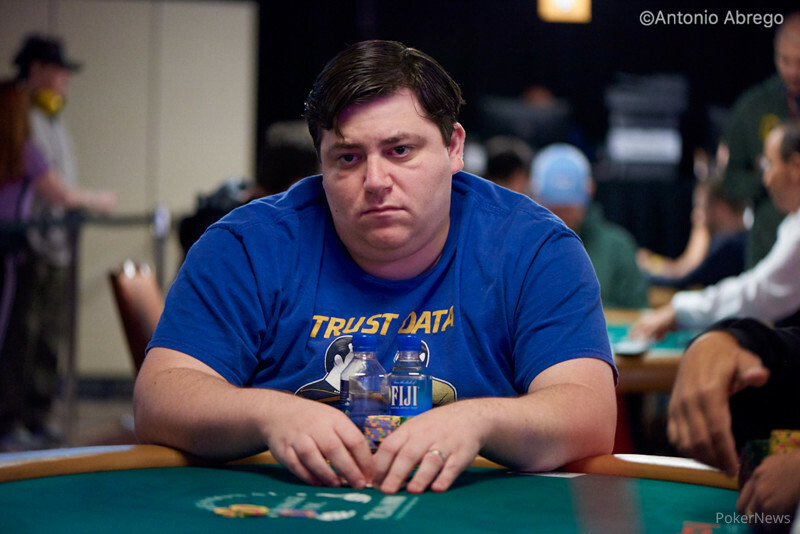 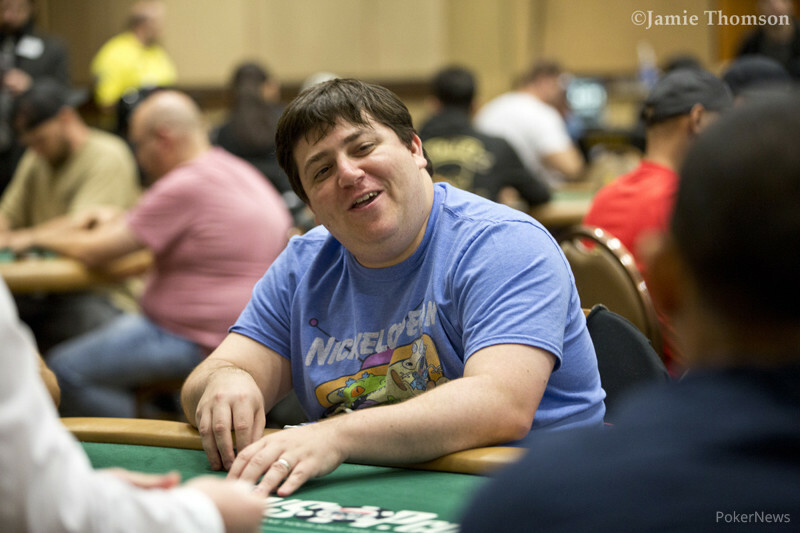 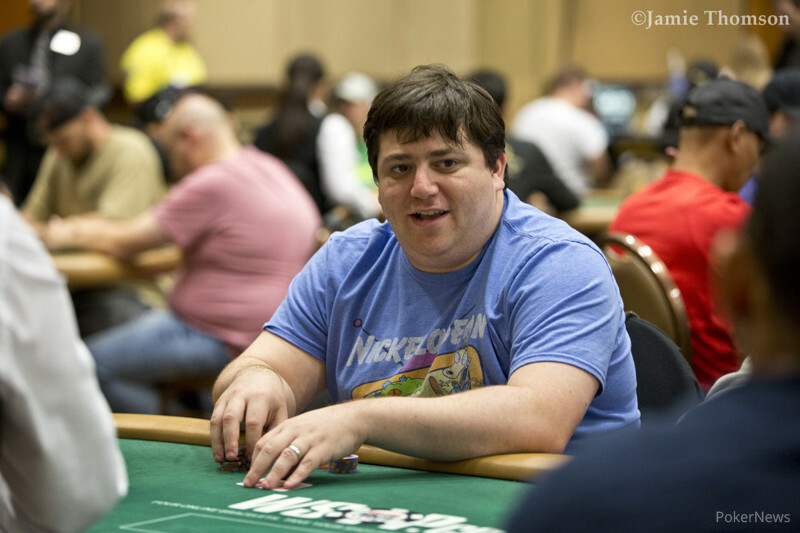 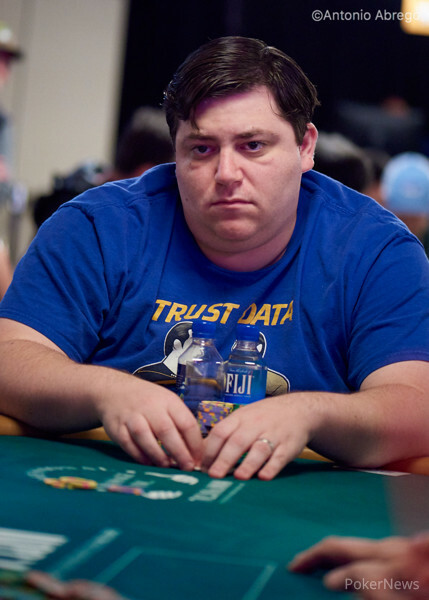 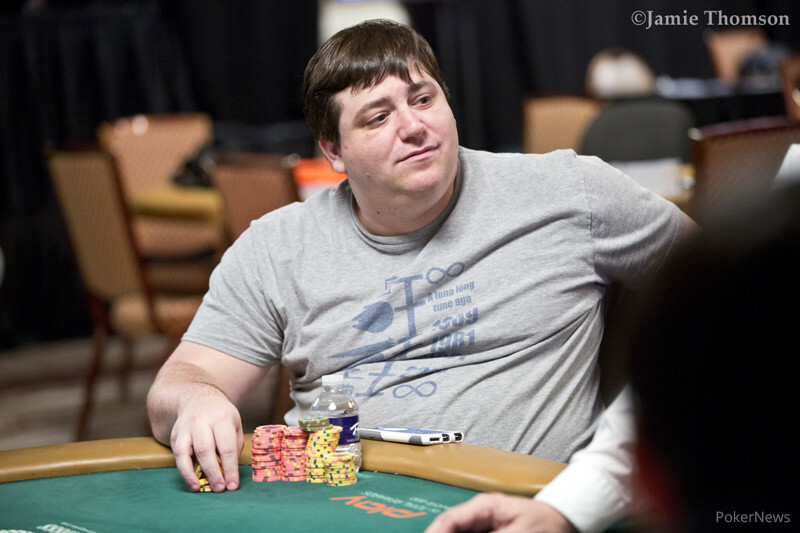 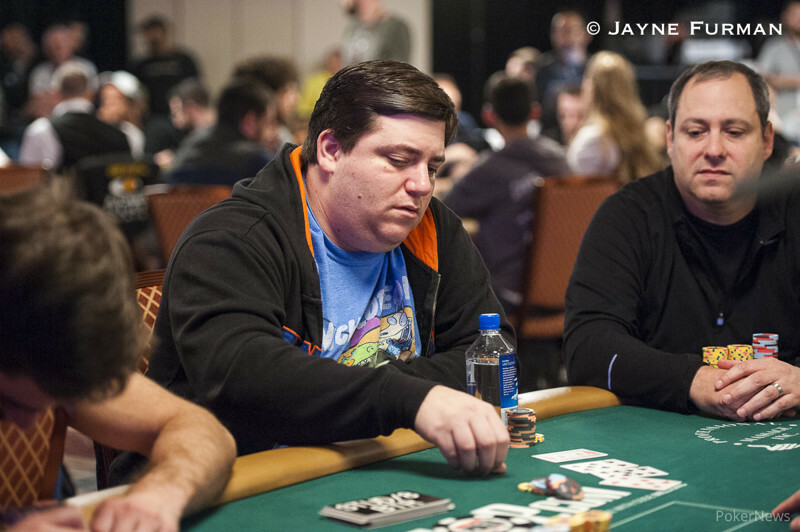 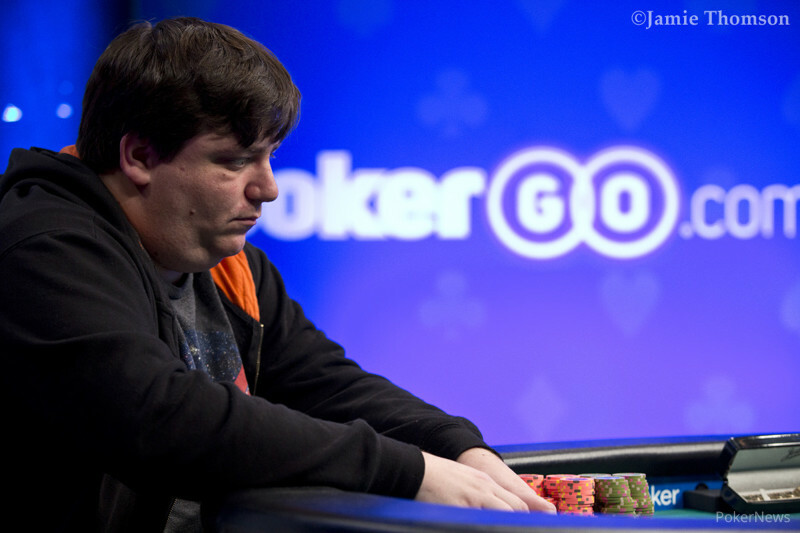 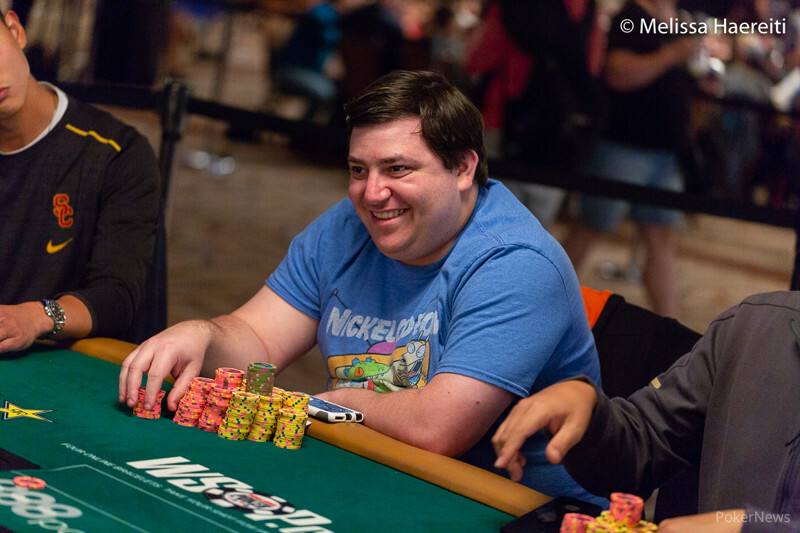 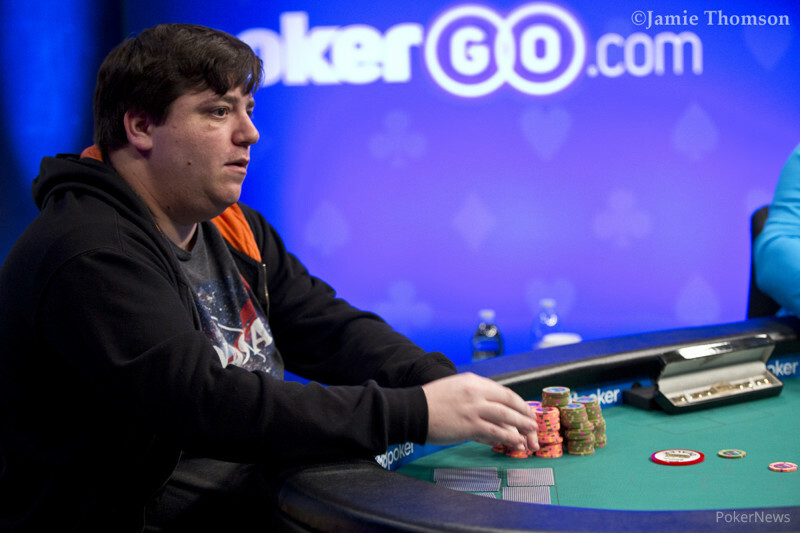 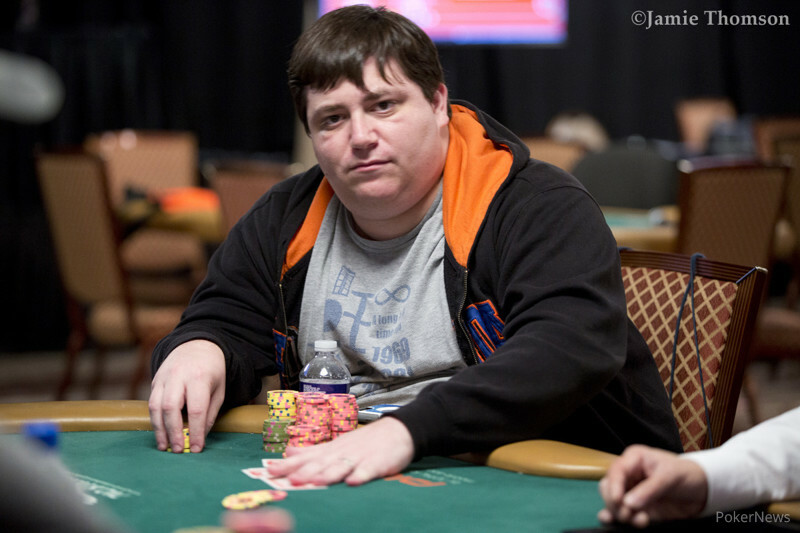 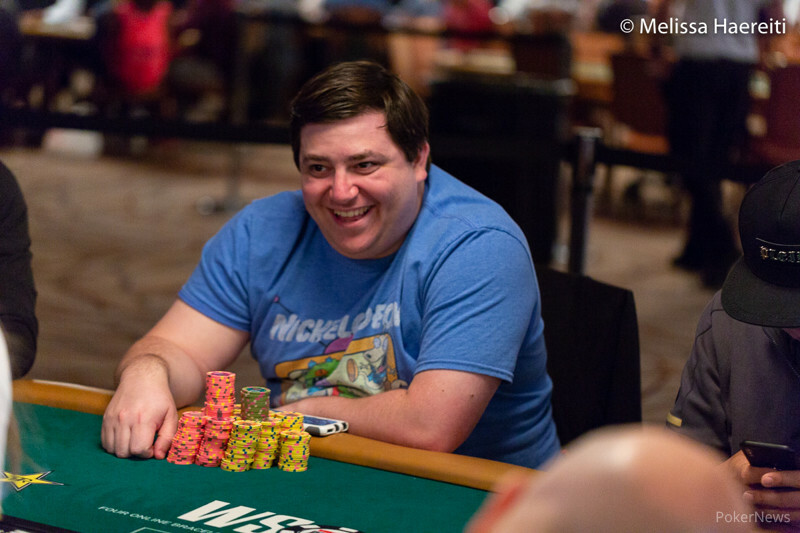 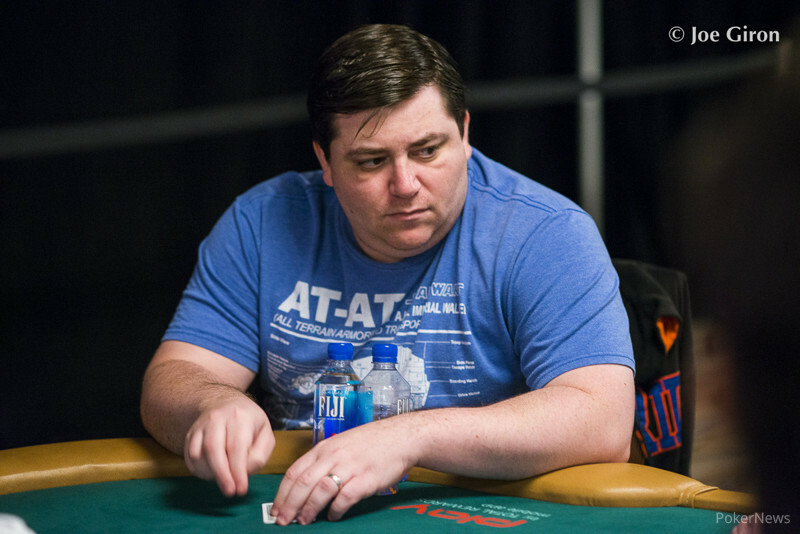 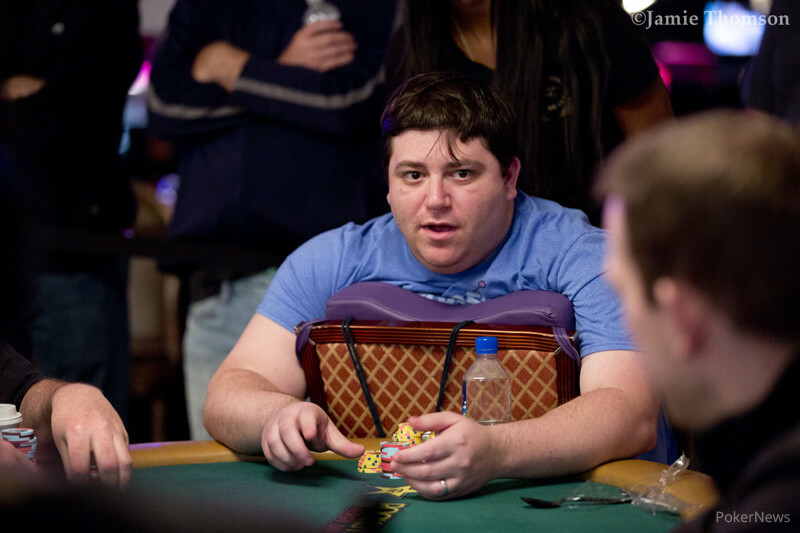 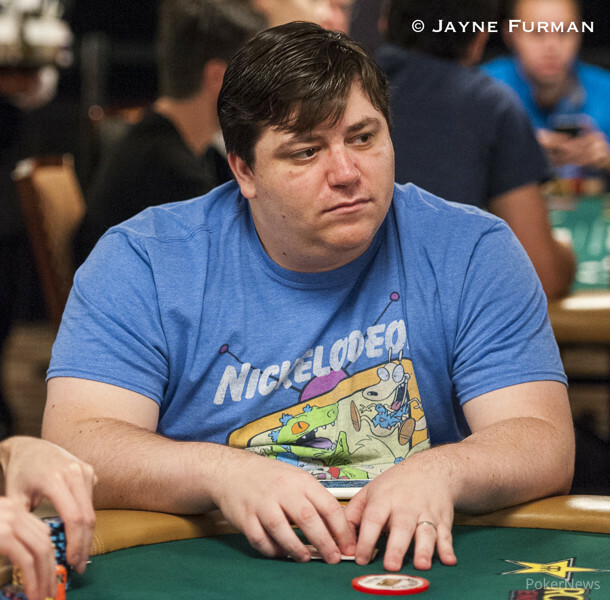 Wallace lays claim to his first WSOP bracelet and more than a half million dollars. 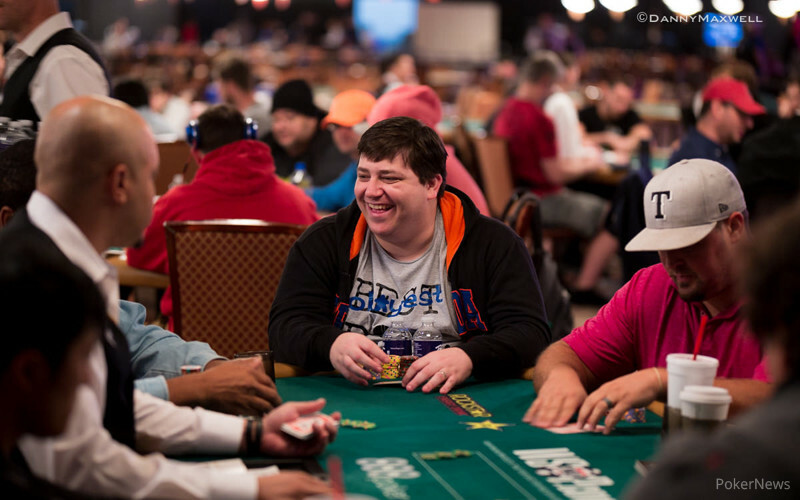 Following seven-year wait, 2007 Player of the Year makes roaring comeback.